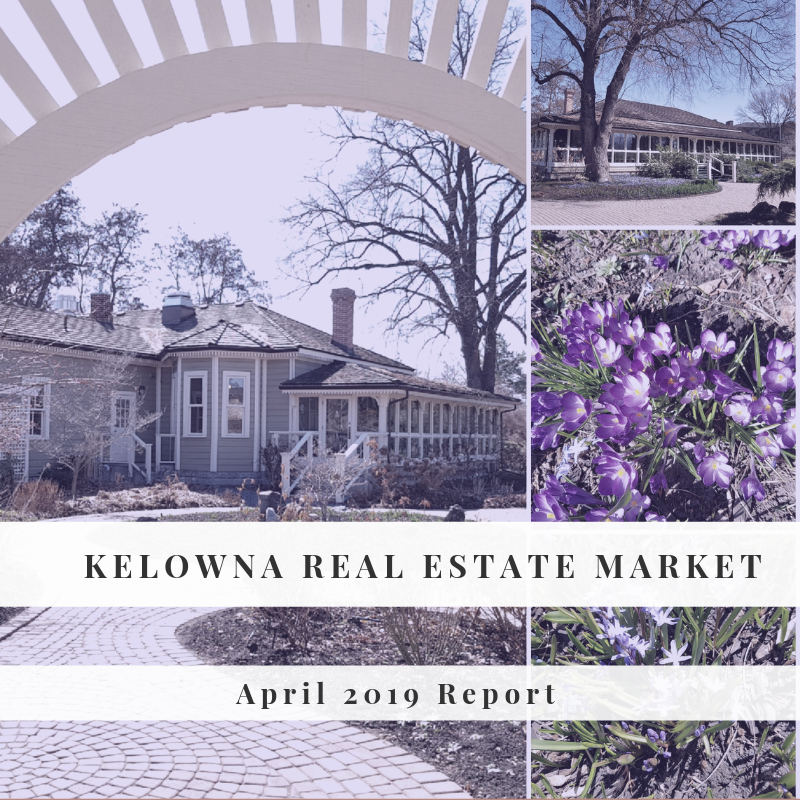 Read the latest Kelowna Real Estate Market News, Forecasts, Helpful Hints and Design Ideas Here! 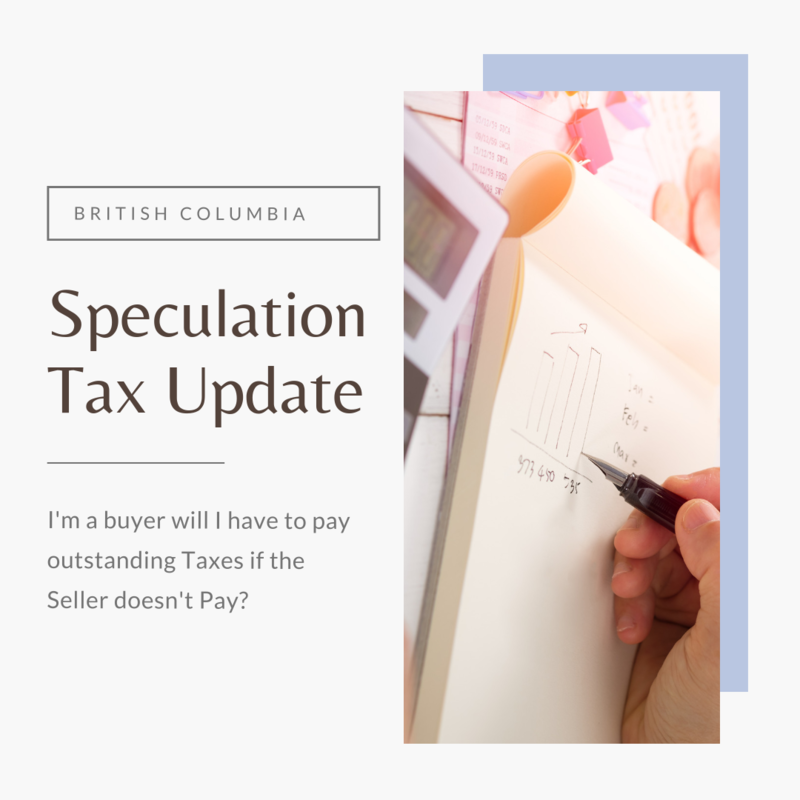 In a recent BC Real Estate Association Bulletin came good news for Buyers and their Real Estate Agents, in that they don't have to worry about including a clause in a Contract of Purchase and Sale that specifies that a Buyer won't be held liable for the Speculation and Vacancy Tax (SVT). When a buyer purchases a residential property, they will either pay the Property Transfer Tax (PTT) or be exempted from the PTT because they took advantage of an exemption like the First Time Home Buyers' Exemption or Newly Built Homes Exemption. Payment of the PTT (or exemption) means you're eligible for an exemption of the SVT for the year of purchase. The snow finally left us in March and as the month progressed I did see 'limited' evidence of Buyers starting to look. Interestingly though, many times I saw in the feedback, "this was just a fact-finding mission'. 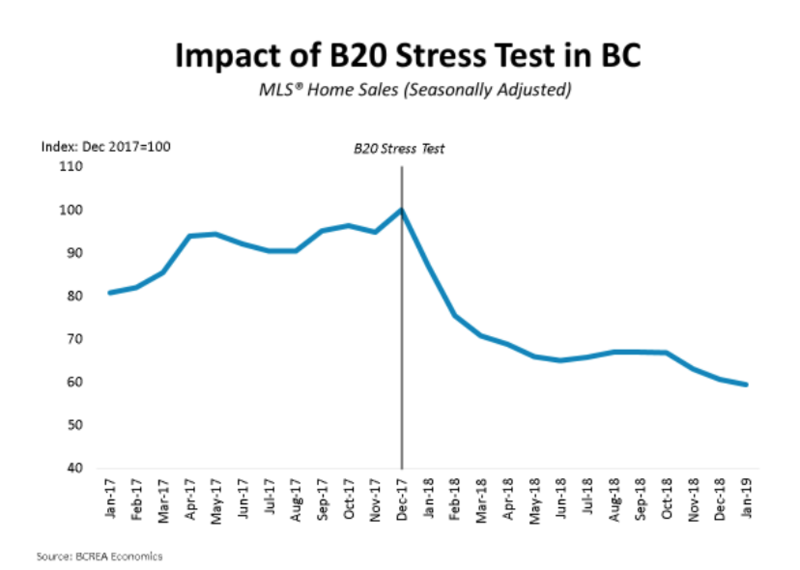 If we think about it logically, Buyers coming up from Vancouver and the Lower Mainland have seen quite a downturn in their own Markets, which they haven't been used to for some time, and a number of Buyers looking to move from Alberta, are having difficulty selling their homes. This translates into negative sentiment about the Real Estate Market, in general, and they are thinking the market is going to fall further, so they will wait. I can certainly understand why they would say that, with inventory rising and sales relatively slow. 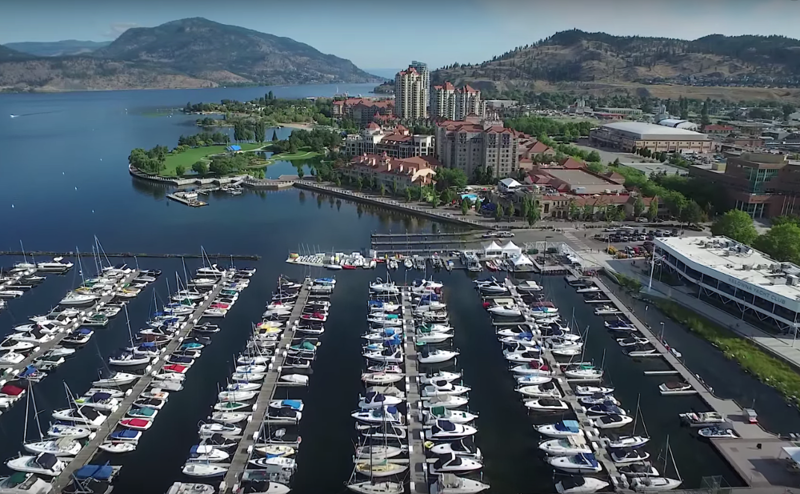 The British Columbia Real Estate Association (BCREA) reports that a total of 4,533 residential unit sales were recorded by the Multiple Listing Service® (MLS®) in February, a decline of 27% from the same month last year. 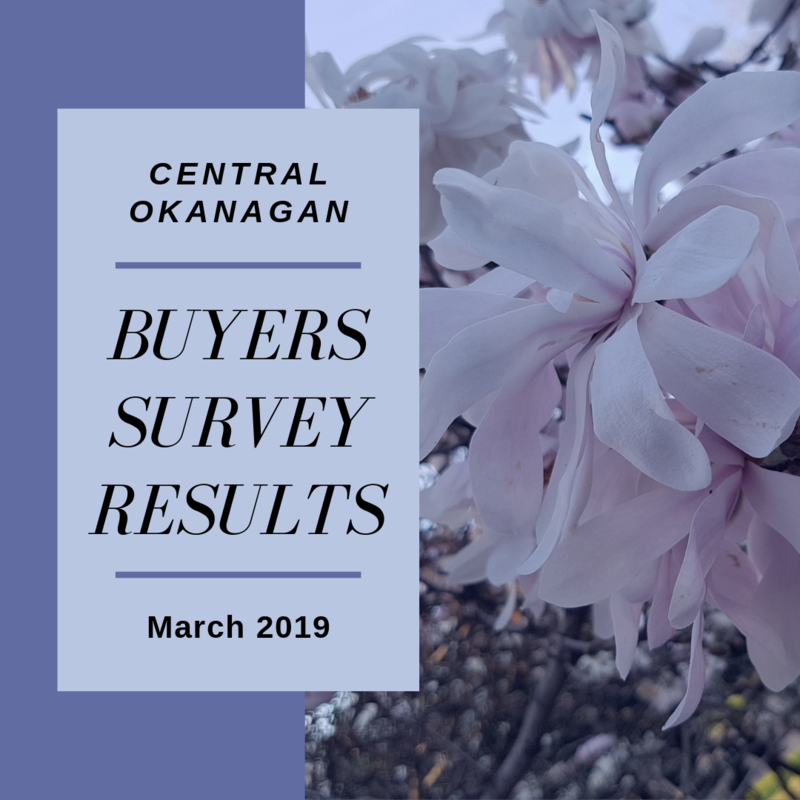 The average MLS® residential price in the province was $678,625, a decline of 9.3% from February 2018. Total sales dollar volume was $3.08 billion, a 33.8% decline from the same month last year. 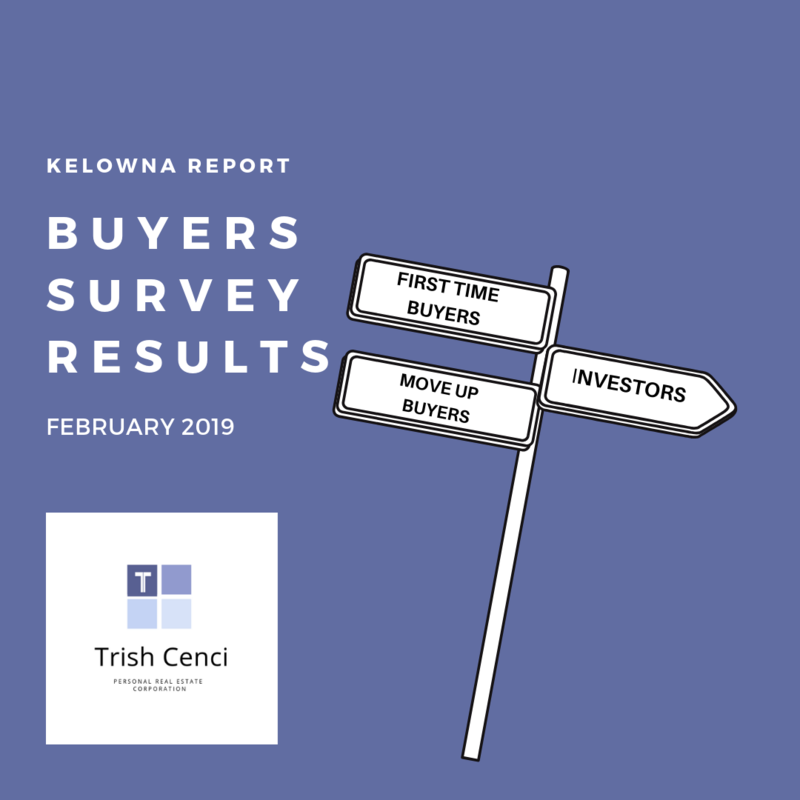 The start of February remained quiet, and suddenly Sellers started to list and a few more Buyers started to look, which will probably be a relief for Buyers and Sellers to hear! 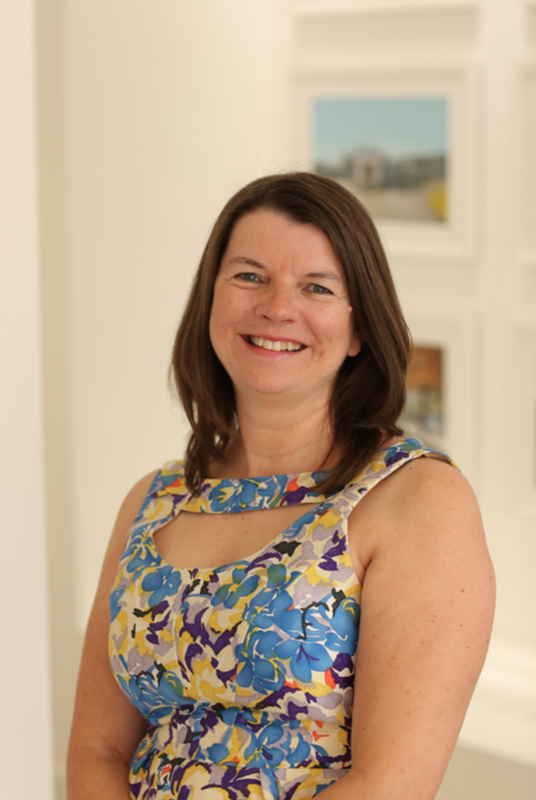 On the Buyers side - affordability & levels of Inventory are a real challenge for some, and I have seen properties with Suites proving very desirable, as Buyers look for a 'Mortgage Helper'. For example, a Single Family home in the Rutland area, early to mid $550's with a suite, had 4 offers on the first day of Listing! On the Sellers side, some have had few or no showings over the last few weeks, so have been delighted to finally start to see some showing activity! 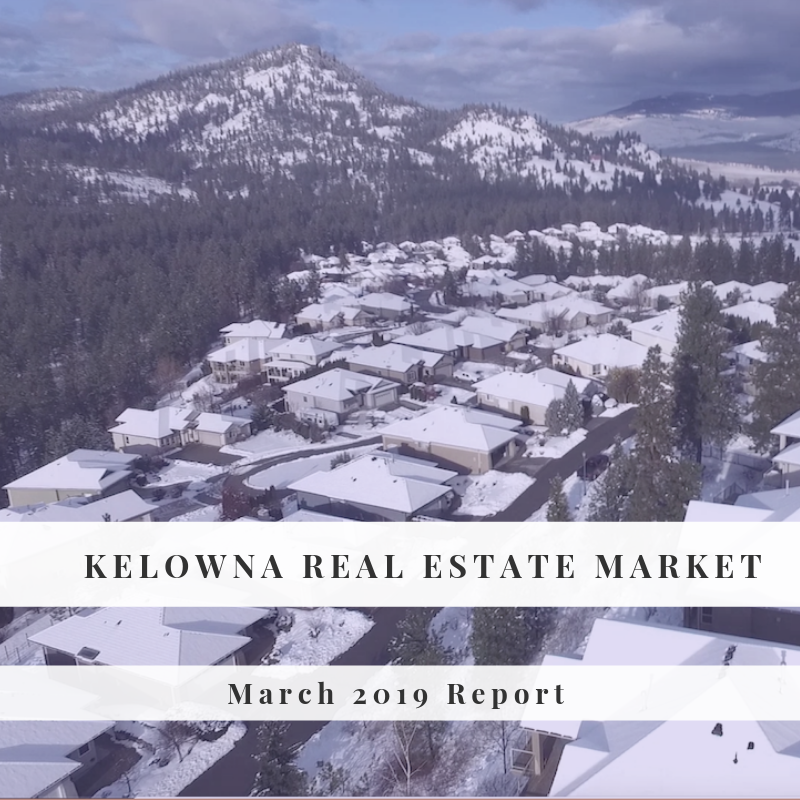 Kelowna & Central Okanagan Real Estate Sales February 2019.